NBA: Will Derrick Rose's Injuries Make Him the Next Penny Hardaway? 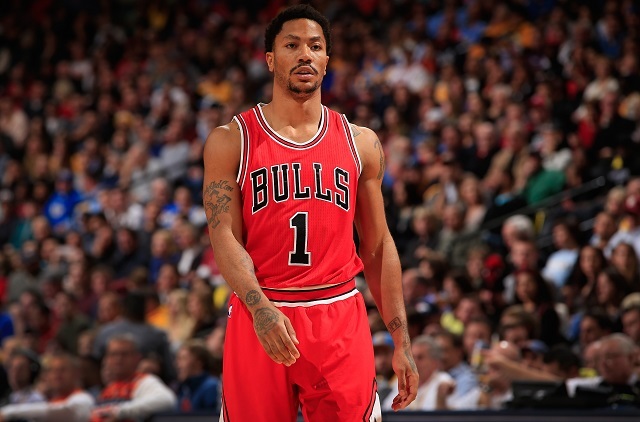 NBA: Will Derrick Rose’s Injuries Make Him the Next Penny Hardaway? It appears that Derrick Rose made it through the 2015 playoffs without suffering a serious injury.This is decidedly a good thing, because for fans of basketball in general, as well as the Chicago Bulls in particular, a healthy Rose is one of the most entertaining players in the NBA today — an explosive ball-handler with the ability to absorb as much contact as necessary in order to secure the basket, or at least the foul. The youngest MVP in NBA history hasn’t had the best luck with staying on the court, to put it mildly, and his continual setbacks and visible frustrations have brought to mind other, darker comparisons than the ones he earned during his early seasons in the league. More specifically, Rose reminds us of Penny Hardaway, the other great point guard to come out of the University of Memphis. 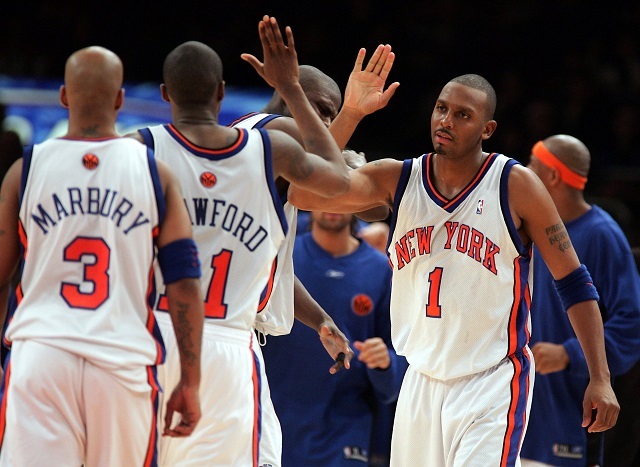 Hardaway, who was drafted by the Golden State Warriors and then sent to Orlando in a trade for Chris Webber, bears little physical resemblance to the 6-foot-3 Rose, standing 6-foot-7 and looking skinnier than any professional athlete had a right to be. But by the 1995-1996 season, his third, he’d formed a formidable duo with Shaquille O’Neal, racking up seasonal averages of 21 points, seven assists, four rebounds, and two steals. If you’re keeping score at home, that was Penny’s third season — the same season, chronologically speaking, Rose would average 25, seven, and four. More disconcerting? The number of games each played during his first four seasons in the league. We think Player A/Player B comparisons are typically a bit silly, but in this case, we’ll admit that the guessing game is pretty fitting (and depressing). Here are the number of games each player wound up being active for during his first five seasons. Guessed (or Googled) which one is which yet? Player A was Hardaway, and Player B was Rose — we left out Rose’s 2013-2014 season, when he played zero games, because that would’ve been too easy. Apologies. But while the Chicago point guard had one very specific, career-defining injury (blowing out his ACL and MCL in the first round of the 2012 playoffs) that made everyone stop and be sad, Penny never quite had that same singular moment, even if his fall from All-Star glory was just as swift. We know Derrick Rose knows all about Penny Hardaway, but we’re not sure how much that’s going to help him. While he’s been as cautious as can be regarding his return, particularly after one disastrous comeback attempt, there’s not much to be done once the damage has already occurred. While NBA fans everywhere are wishing Rose the best — because injuries are awful and great basketball is not — we can’t help but shake the image of latter-day Penny, bouncing from team to team, a shell of his former self. Hopefully history doesn’t repeat itself. That said, when we’re reduced to celebrating statements like “I always look at me stepping on the floor and just me walking off the floor as a positive,” we have to wonder what could have been.